Super Numero 47 Havana Need Help? Super Numero 47 is a cutting-edge contemporary silhouette characterized by a unisex aviator-style design. The model features a unique continuous metal rim on the frontal piece, matched with sleek, lightweight arms. 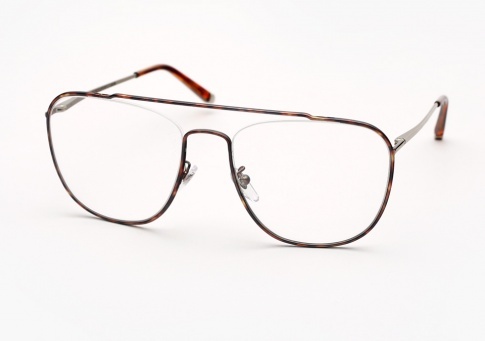 It is offered here in a Havana frame with matching acetate and silver metalwork on the arms.